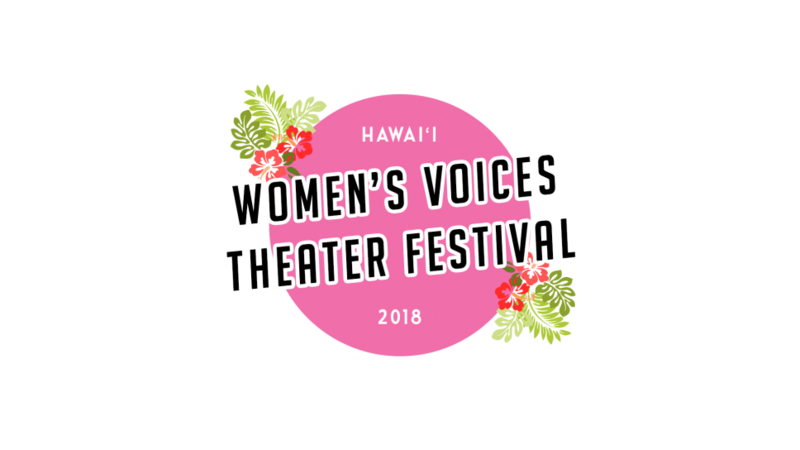 In conjunction with International Women's Voices Day, we have gathered all female playwrights to showcase their unproduced works for the first Hawai'i Women's Voices Theater Festival. Taking place over the course of three days, you will hear from writers such as Jan McGrath, Carol Polcover and Deborah Ross, award-winning poet Jaimie Gusman, and the promising future of theater in Le Jardin students. 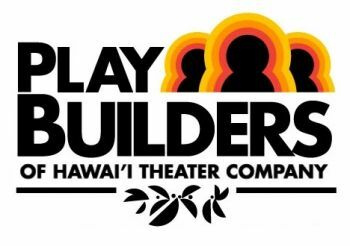 The second night will take place at Dole Cannery in Iwilei at the TAG — The Actor's Group in the Brad Powell Theater at 6:00 pm. On the third day, the festival returns to the Arts at Marks garage for an early evening of readings starting at 5:00 pm. Starring Jo Pruden, Stacy Ray, Joyce Maltby, Leleae "Buffy" Wong, Kiana Rivera, Derrick Brown, Sienna Aczon, Victoria Brown-Wilson, and Jarren Amian. Each original work will be produced only once throughout the festival. It is encouraged that you come to the festival on all three days. Where will the festival events be held? The Hawai'i Women's Voices Theater Festival takes place over the course of three days, Jan. 19, 20 and 21, spread across two different venues. 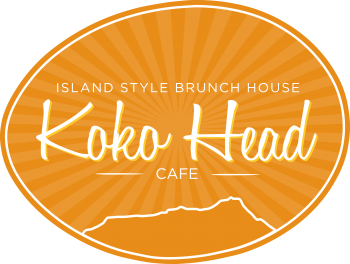 January 19: Arts at Mark's Garage located at 1159 NUUANU AVE, HONOLULU, HI, 96817. 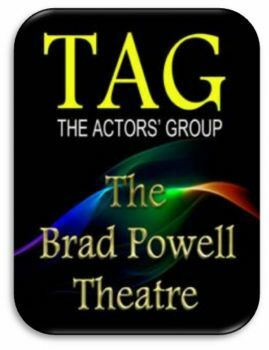 January 20: TAG — The Actor's Group at the Brad Powell Theatre located at 650 Iwilei Road, Suite 101, HONOLULU, HI, 96817. 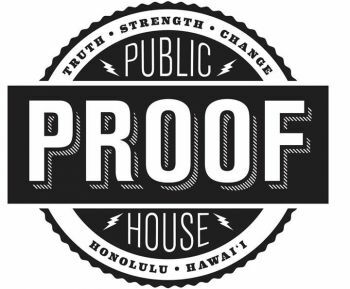 January 21: Arts at Mark's Garage located at 1159 NUUANU AVE, HONOLULU, HI, 96817. No, there isn't. Families will be welcomed. 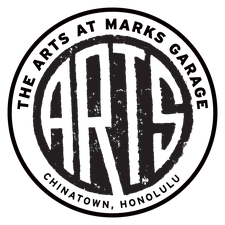 For parking at The Arts at Mark's Garage, there is ample metered street parking (free after 6 pm and free on Sundays). There is also municipal parking structures (typically $3 for parking fee). At Dole, please park in the Regal Theatre Parking Garage on the 4th through 9th floors. Enter from Pacific Street. We will validate your parking. You can bring a monetary donation to the event as there will be a calabash. As far as for the performances, you are welcome to bring the refreshments from the reception (1/19) or purchased from the concessions into the space.